If you’re a DIY (do-it-yourself) addict and looking for some new ideas, you’ve come to the right spot! 5miles has a list of 5 unique ways to reuse items that you might not have thought of! First on our list are glass mason jars and old coffee canisters. Both make for great containers for your bulk pantry items, desk organizers or bathroom containers. There are so many different and unique ways that mason jars can be repurposed. 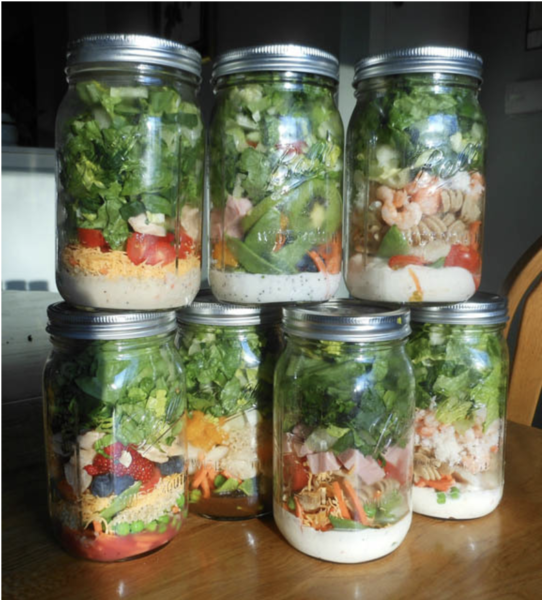 Our top pick for repurposing mason jars is to use them as salad shakers. (See picture below). Second on our list of unique items that can be repurposed is broken dishes. 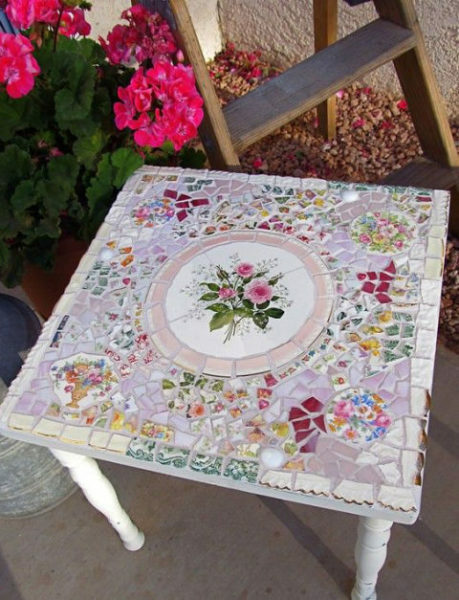 A collection of broken china can be used to tile walkways, decorate flower pots and more. Our top pick for repurposing broken dishes? Mosaic end tables! (See picture below). 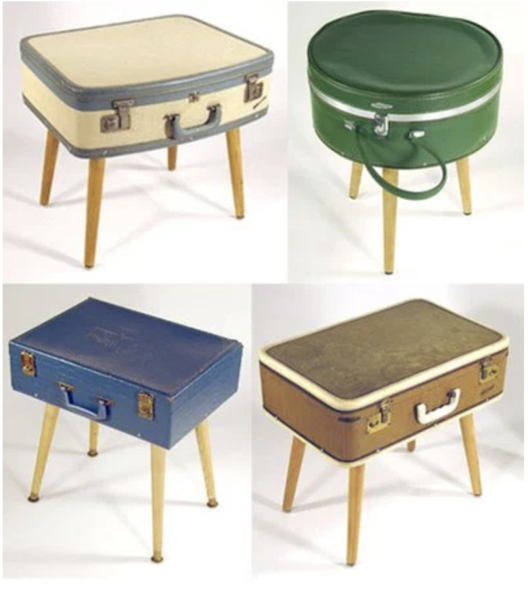 Do you have vintage briefcases or suitcases in the attic collecting dust? Why not turn those into something amazing! A creative way to reuse them is to turn them into accent furniture or tables! These will definitely be a conversation starter. (See picture below). If you grew up in the 80s, it’s likely that you had a boombox or Walkman along with a collection of cassettes to go with them. 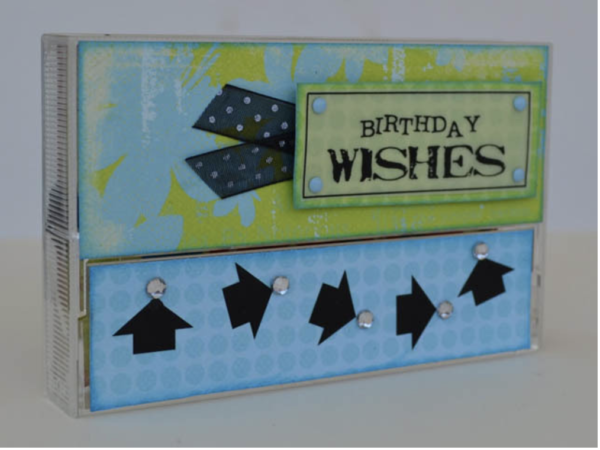 Try taking the plastic cassette covers and using them as gift card boxes! (See picture below). If you want to get REALLY creative with your DIY projects try this next one. 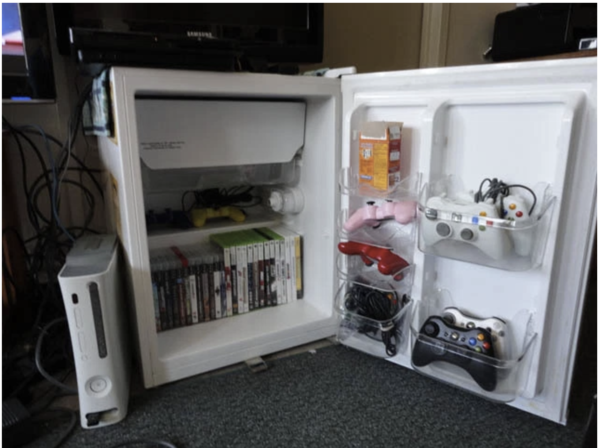 A gamer short on space turned an old defunct mini fridge and turned into the ultimate TV stand and storage unit! ← 5miles Introduces 5miles Wallet and Shipping.